Why do you remember certain experiences and forget others? How can you design and engineer remarkable encounters that stick in your customers hearts and minds? 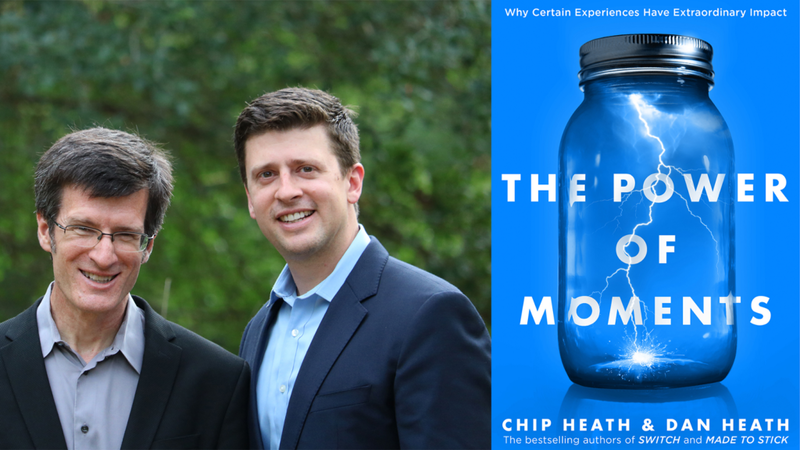 The answers to these and so much more were found in The Power of Moments, an extraordinary book by bestselling authors Chip Heath and Dan Heath. From simple gestures like teachers visiting parents of disenfranchised kids, to monumental acts like the American Civil Rights Movement, Defining Moments are the meaningful experiences which stand out in our memory. Many of them happen by chance: a new boss notices your hidden talent and grooms you; a holiday abroad led you to meet your future spouse; or a chat with a stranger on the bus led you to make a major change in your life. Others, however, are engineered. These include significant occasions like coming of age birthdays, baptisms, promotion ceremonies, graduations and weddings. As marketers, we need to think about creating defining moments for our customers. Termed as peak experiences, they can make the difference between one-time purchases and lifetime customer loyalty. Transitions – These are natural turning points in our lives, and may include coming-of-age rituals like circumcision in Jewish and Muslim cultures, getting married, promotions, first days in school, and the first day at work. Transitions are usually marked by celebration. Milestones – These are significant personal and cultural landmarks include birthday parties, wedding anniversaries (eg 25th or 50th), years in a job (usually in multiples of 5), retirement, and, of course, fitness – 10,000 steps anyone? Milestones are normally commemorated. Pits – These are the negative defining moments due to hardship, pain, loss, or anxiety. They may include the death of a loved one, loss of a job, service failure (eg flight cancellation) or exam failure. Pits are meant to be filled, but you should not spend so much effort on them that you neglect the other two. Let’s dive into each of them now. Imagine that you are at a hotel swimming pool, relaxing in the sun. You suddenly spot a cherry-red phone mounted to a wall, and pick it up. 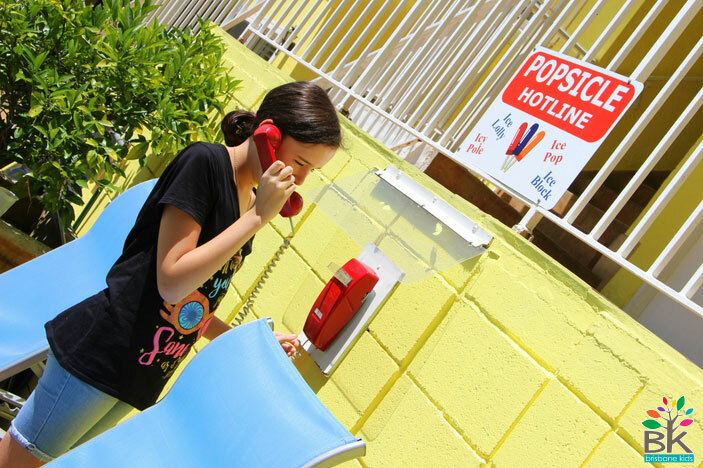 A cheerful voice answers, “Hello, Popsicle Hotline.” You place an order, and minutes later, a hotel staff wearing white gloves delivers your cherry, orange, or grape popsicle to you at the pool side. On a silver tray. For free. This and many other unanticipated surprises (free unlimited laundry service, anyone?) is the reason why The Magic Castle hotel in L.A. is consistently ranked as one of the top three hotels in the city despite occupying a fairly nondescript two-storey apartment from the 1950s. Like the Magic Castle Hotel (you can read more about it here), you can also invent moments of elevation. Rising above the everyday, they are peak experiences that make us feel engaged, joyful, amazed and motivated. They may be social occasions, special events, or serendipitous and spontaneous encounters. “Eureka! Eureka!” exclaimed Greek polymath Archimedes in his bathtub, as he realised how he can determine if the crowd given to his king was made of pure gold or an alloy mixed with silver. Excited over his discovery, he hopped out of the bathtub and ran down the streets naked. To champion this, you need to deliver a clear insight that is compressed in time and discovered by your customers themselves. In the vivid example of Community-Led Total Sanitation (CLTS), facilitators tasked to transform open defecation habits of villagers brought villagers on walks to fly-infested areas covered in faeces, dipped their hair in the putrid substance, and swirled it around in a glass of water to show how fly transmitted disease could spread! The ultimate goal is to help your customer to learn from the experience, engineering moments of self-realisation. The Boy Scouts certainly know the importance of instilling pride. Active for over a century, the Scouts’ Merit Badge programme has introduced multiple milestones by presenting each scout with a “Court of Honour” whereby scouts are recognised publicly by their peers. Anybody who has spend some time in martial arts would immediately recognise the importance of different coloured belts – from the beginner’s white belt to the expert’s black belt. Like the examples above, moments of pride capture you at your very best. They are events which allow you to show courage, earn recognition, or conquer a challenge. Often, these moments are best shared with others. 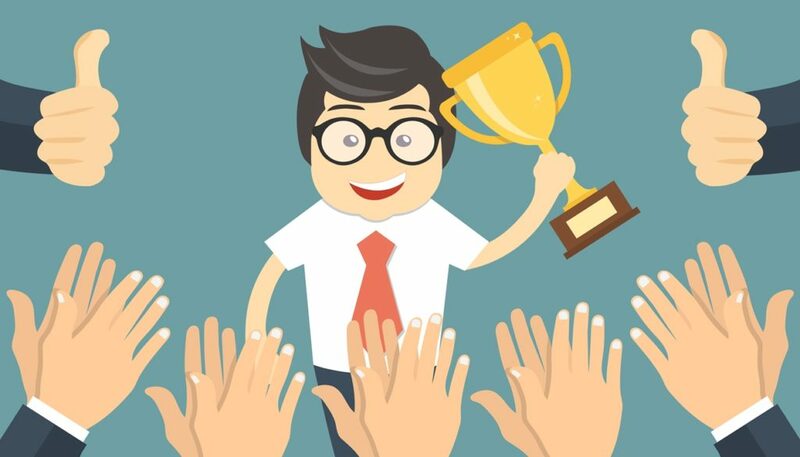 Recognise Others: Invest a small amount of effort to praise others for something that they did not expect. Practice Courage: Moments of courage make us proud. To do so effectively, we should “preload” our responses. During the American Civil Rights Movement, black teenage students tasked to “sit-in” cafes that discriminated against African Americans practiced with realistic scenarios where they were scolded, pushed and chided. This preparation helped them to succeed when the actual peace protests occurred. In 45 minutes, you can feel as intimate with a complete stranger as you are to the most intimate person in your life. While not all moments of connection may be as insightful as the one above, they are important as we feel warmth, unity, empathy and validation. 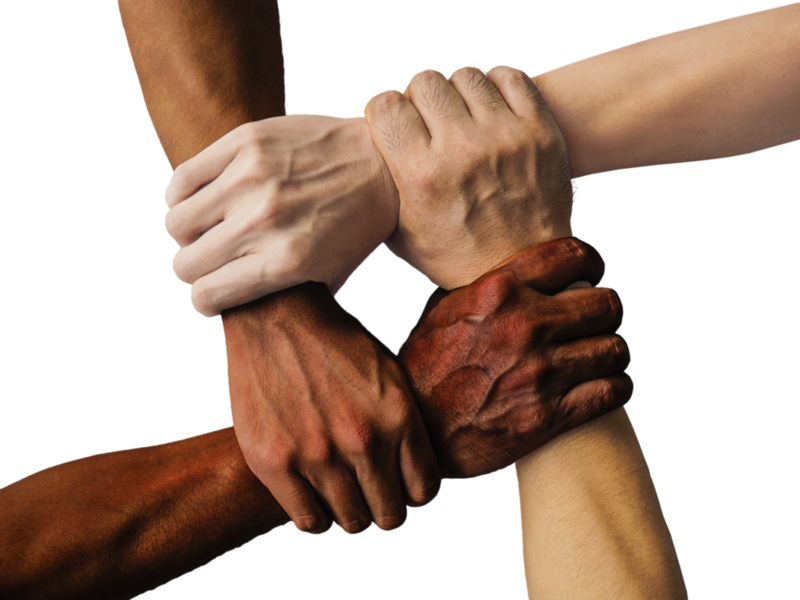 To spark moments of connection for groups of people (think social media communities, for instance), you need to help them bond with each other. You can try to orchestrate encounters with shared meaning by creating a synchronised moment (like a staff town hall event or members get together); inviting shared struggle (eg volunteers coming together to clear beach trash); or connecting to meaning (doing something with a strong purpose, see Start with Why). A good way to improve responsiveness is to start by listening to others. Written for a general audience, The Power of Moments is one of those rare gems which you simply cannot put down. Masters in storytelling, the Heath brothers wrote persuasively citing numerous examples and case studies in their thesis. As a content marketer, I’m especially intrigued by how I can use defining moments to change how my client’s target audiences think and feel. Or I could work with a travel agency to engineer more Moments of Pride for their travel customers, like creating a checklist of must-dos around the world and getting them to tick it one by one. Have you created any defining moments for your customers? What about your personal life? Which defining moment would you classify as one of the most significant and why? Cool headline you’ve got here. And I also like the topic that you have discussed here. These topics or moments are truly magical to share. Great Article, Well summed up, Thanks for sharing.